This article was originally published on Thursday, 7 February 2019 at 18:49 SGT; it has since been updated to include items on Procurri Corp. and SingPost. UBS AG cut its direct interest in Cromwell European REIT to 0.09 percent from 10.01 percent with the disposal of 216.34 million units for 98.43 million euros (around S$151.45 million) in an off-market transaction, it said in a filing to SGX after the market close on Thursday. Its deemed interest remained at 6.54 percent, the filing said. Read more about Cromwell European REIT here. Prudential Corp. Asia became a substantial shareholder, or a holder of more than 5 percent, of CapitaLand Retail China Trust (CRCT) with the purchase of 1.51 million units in the market at S$1.4889 each, it said in a filing to SGX after the market close on Thursday. That brought Prudential Corp. Asia’s deemed interest in CRCT to 5.06769 percent, up from 4.91355 percent previously, the filing said. The units are managed by its subsidiaries as fund managers, it said. 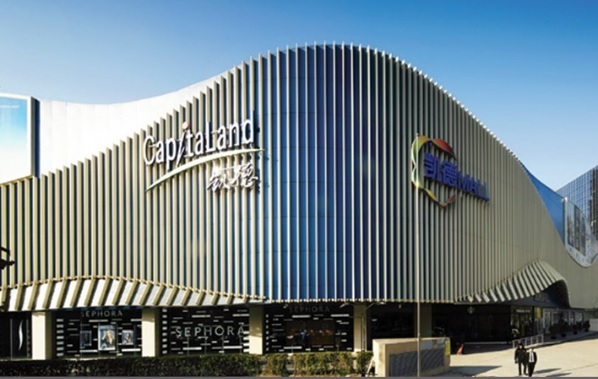 Read more about CapitaLand Retail China Trust here. Bilt Paper said on Thursday it will defer the interest due on its US$200 million subordinated perpetual capital securities; the interest was scheduled to be paid on 11 February, the filing to SGX said.